Season 1 finale. In this episode we take time to highlight all those that participated. Character updates, listener questions, and what's next. In this episode we remove the level caps and talk about a character's engine and the fuel that drives them. In this episode we discuss the continuing stories of our characters and the Circles of Character Conflict. Our discussions include activities between levels 12 and 22 and then we follow up with some great listener mail and homework assignment. 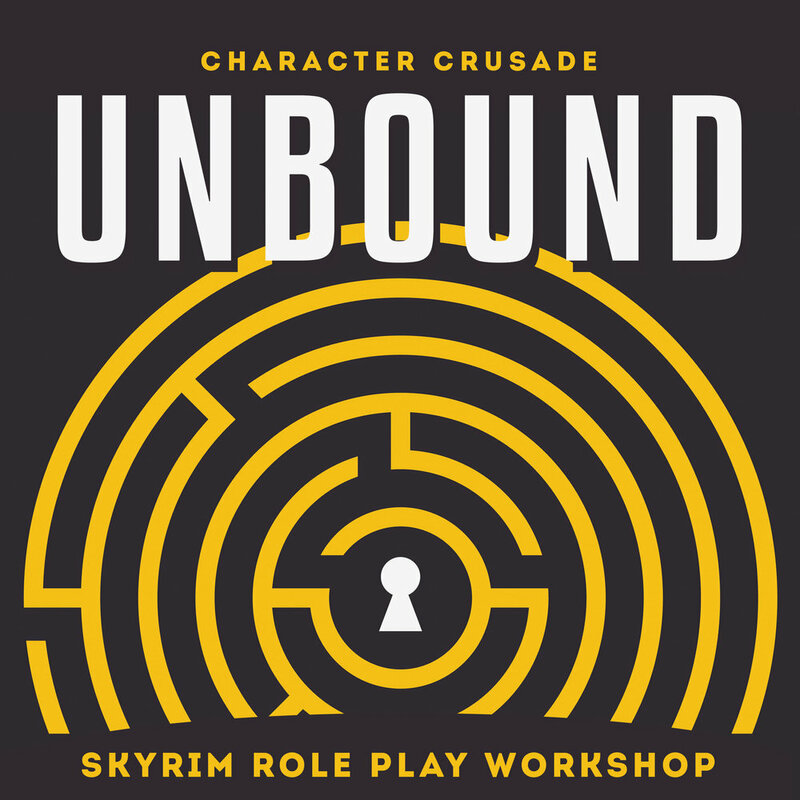 In this episode we discuss the kickoff of our Unbound Season 1 Skyrim characters and the road ahead. Our discussions include activities between levels 1 and 12 and then we follow up with some great listener mail. The first episode of Unbound! We discuss the play rules for season 1 and our Skyrim character ideas. Learn more about how it all works and get started on your character! Season 2, Episode 6, The Ghosts of Yore. Season Finale - Participant feedback. Season 2, Episode 5, The Ghosts of Yore. Updates, 24 Hours Live Stream, episode 6 submission criteria, and Ghost of Yore story discussion. Season 2, Episode 4, The Ghosts of Yore. Schedule updates, authoring the Ghosts of Yore, and more about Breezi. Season 2, Episode 3, The Ghosts of Yore. 24-hour marathon announcement and Stu talks about introducing Breezi to our story teller. Season 2, Episode 2, The Ghosts of Yore. The guys talks recording set up and gear and address community questions. Season 2, Episode 1, The Ghosts of Yore. In this episode we explain more about the structure and what's to be expected in this season of Unbound.